Mirrors come in different sizes, shapes, and styles. They are versatile decorative elements that give instant polish to a room with little effort. 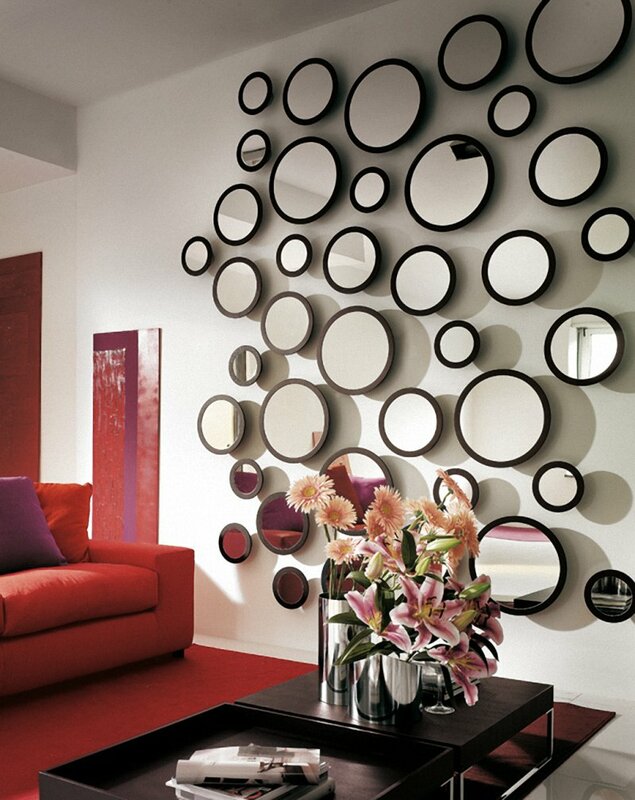 Mirrors are an easy way to reflect the beauty of a room. A well-placed mirror can alter a view of a room, open up a room, or reflect a little personality. 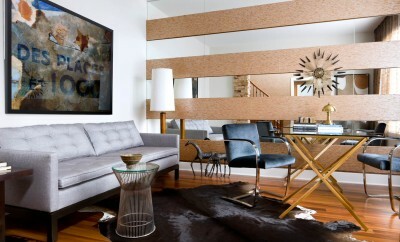 You can maximize your room’s style with a well-placed mirror. Mirrors can even serve as works of art. 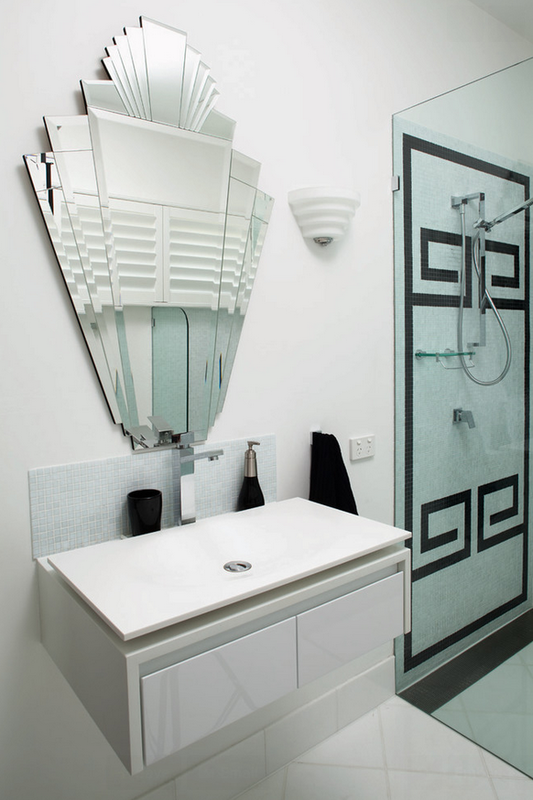 And there’s a mirror for every taste, whether yours is ultra classic or ultramodern. 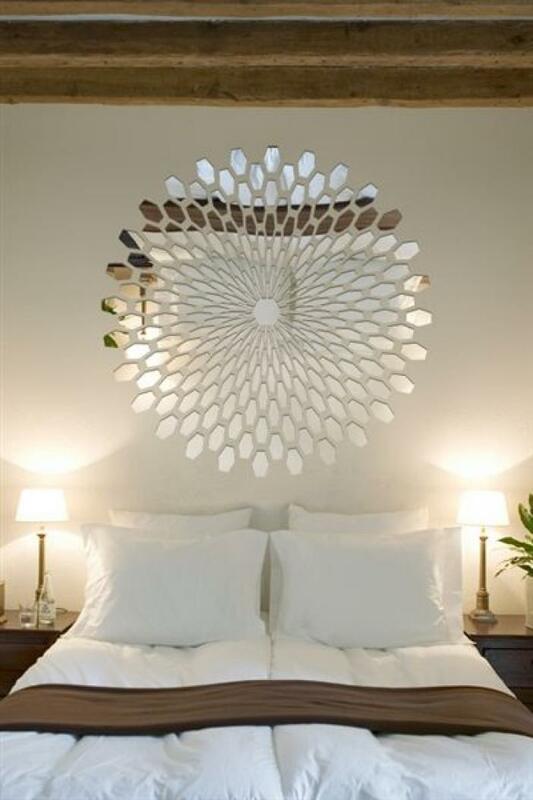 Here are some tips on home decoration using mirrors. You can hang a mirror to reflect a window and give the illusion of another window in the room. This will make the room look spacious and brighter. A full-length placed on the dining-room table will cause a stunning reflection in the room. 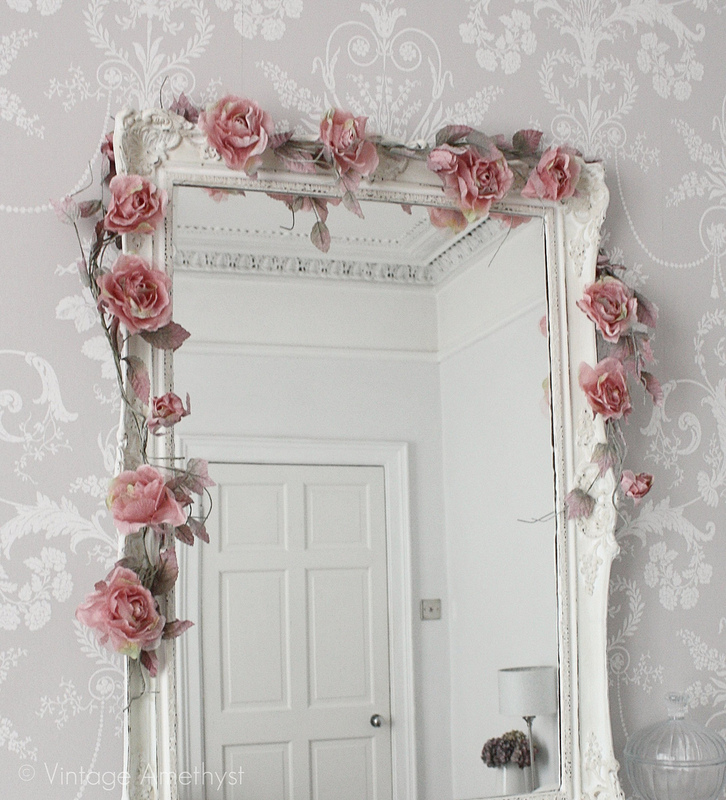 You can then set vases of various forms and heights on the mirror; some may have flowers and some without. During the summer, fireplaces like sleds and mittens go unused. But you can use that space to position a mirror behind pillar candles to reflect their light into the room. Rooms seem roomier and tight spaces expand and when you prop up a large mirror in the room or the tight space. This is a classic trick by interior decorators to make a room look larger. The mirror should be at least three-fourths as tall as the wall.